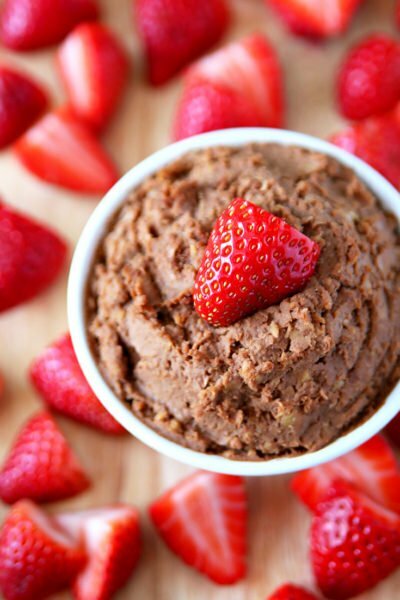 These clean eating Valentine’s Day recipes prove that even a day dedicated to chocolate can be healthy! If you love Valentines Day and want to cook or bake something special for those you love, I’ve got a fun collection of clean eating Valentine’s Day recipes for you! 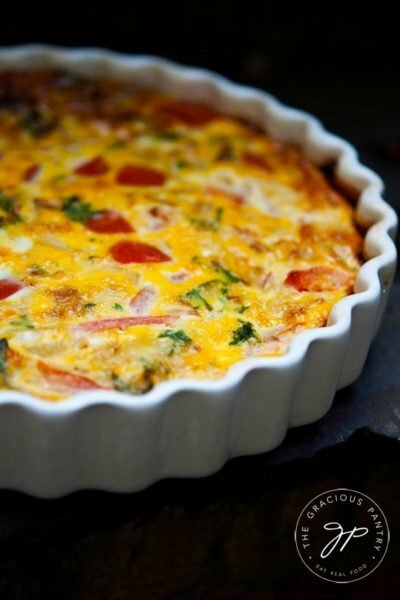 I collected clean eating Valentine’s Day recipes, both from my blog and from around the web. I hope you find something you’ll enjoy! 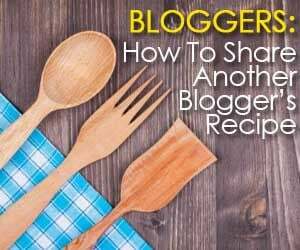 CLICK TO SEE THESE RECIPES ON VIDEO! 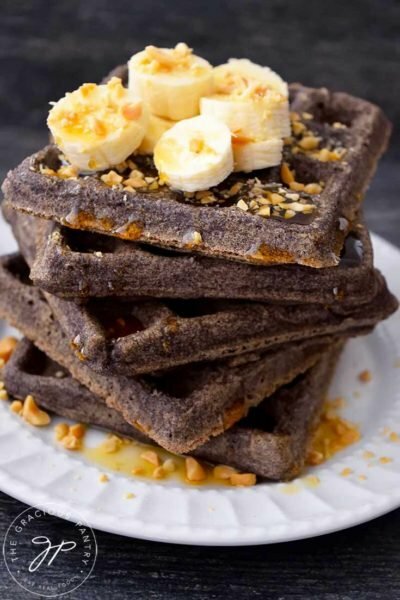 If you want to spoil your loved one with breakfast in bed, here are some clean and yummy recipes for a very decadent start to the day! Dutch Baby – You can top this with fruit, lemon juice, chocolate, anything you like! Orange Supreme Parfait – This light and healthy parfait is perfect for serving in wine glasses. How romantic! Raspberry & Dark Chocolate Chip Pancakes – Definitely the type of pancakes meant to spoil some one. 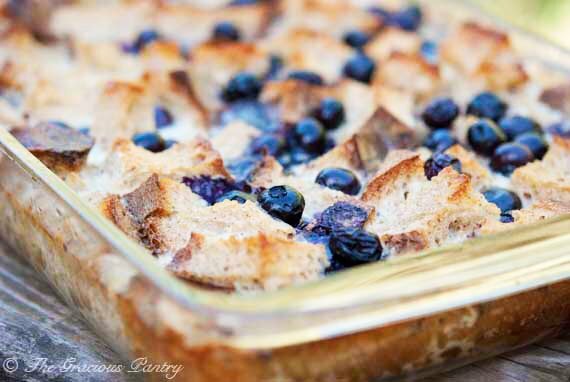 Blueberry French Toast Casserole – You can prep this the night before for an easy morning breakfast. If planning a lovely meal at home for two is more up your alley, I’ve gotcha covered with these clean eating Valentine’s Day dinner ideas! Shrimp Scampi – Because who doesn’t love shrimp and pasta? Chicken & Dumplings – For your special dumpling, of course! Simple Scallops – No other piece of seafood is quite as romantic as the unassuming scallop. 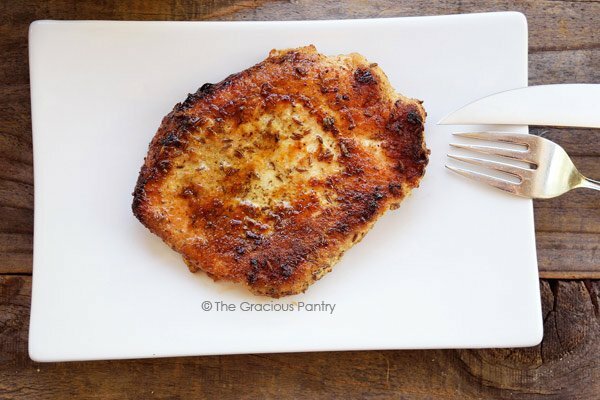 Caraway Seed Pork Chops – Pairs great with so many sides! Yes, the humble side dish can be romantic too. 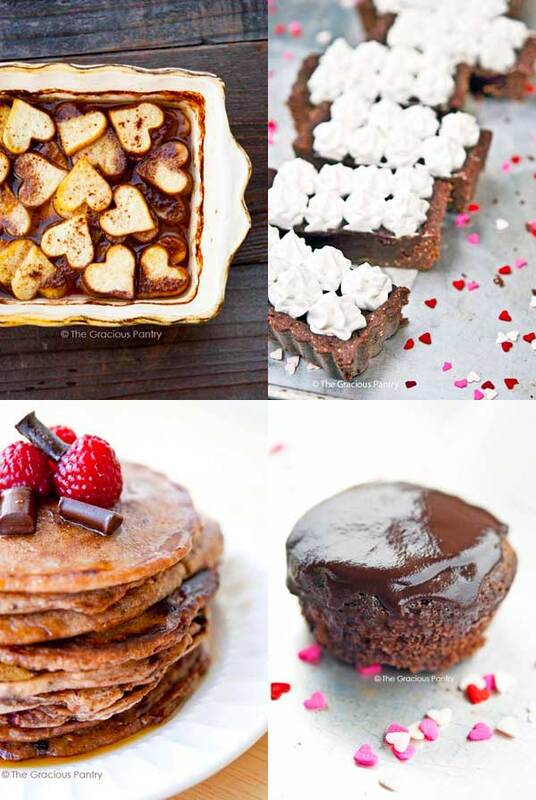 Just check out these clean eating Valentine’s Day examples! Garlic Mushrooms with Double Cream Brie – Because you only live once. Coleslaw – Yes, it’s romantic in the right setting, and also, it’s just really kinda yummy. Garlic Almond Broccoli – For those who find garlic romantic. 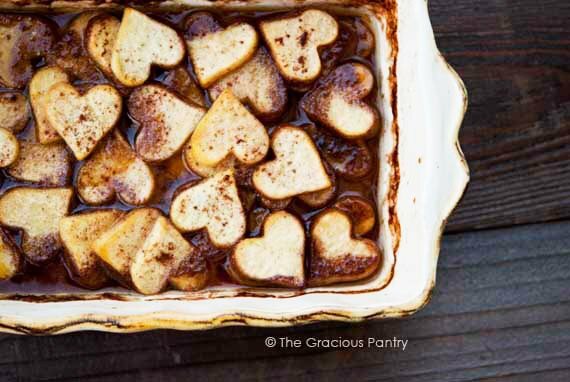 Maple Baked Sweet Potato Hearts – The perfect side dish for pork or chicken. 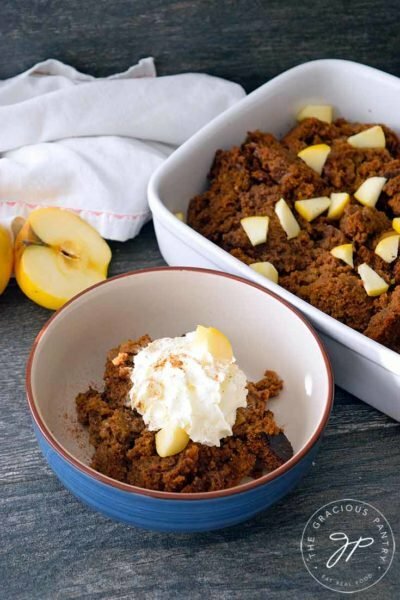 No clean eating Valentine’s Day dinner would be complete without a fabulous dessert! 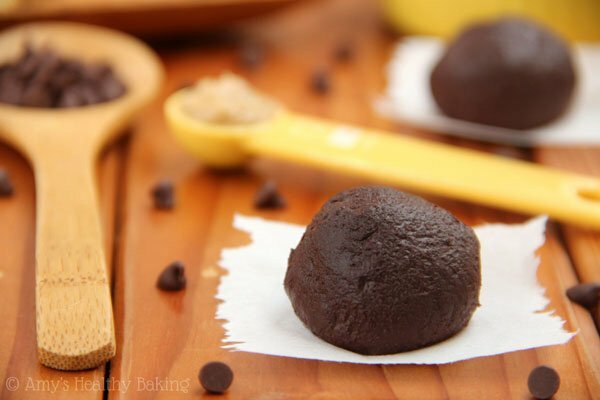 Grain Free Chocolate Cupcakes – For the paleo eater in your life. Chocolate Bars – Made from scratch! 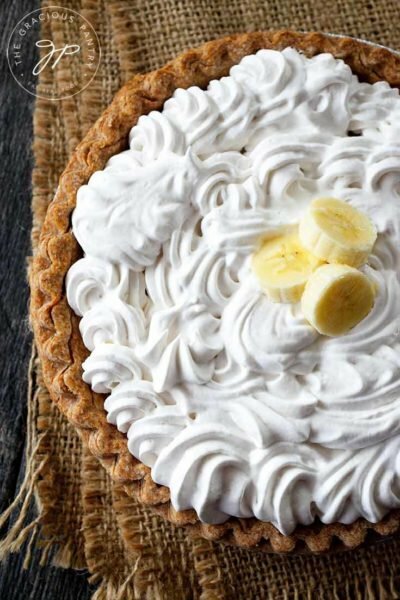 Seriously, what could be more romantic then putting your love and time into a delicious dessert? Chocolate Turtles – They make a perfect gift! Chocolate Fondue – No other dessert says romance like chocolate fondue for two! 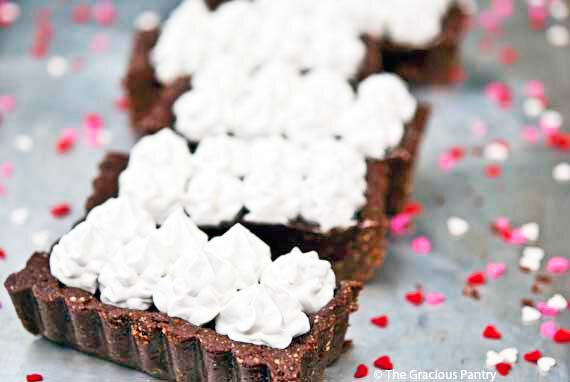 Margarita Chocolate Truffle Tart – Also grain free and purely decadent! 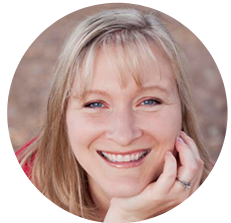 I took a quick peak around the web for a couple more treats to try.